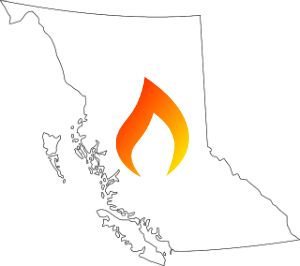 Here you will find information about your power and natural gas supply options in British Columbia. The electricity market has not been deregulated in British Columbia, and most of the electricity system in the province is owned and operated by BC Hydro, a publicly-owned, vertically integrated utility. The natural gas market, however, was deregulated in BC in 2002, meaning that BC residents have a choice of natural gas supplier.